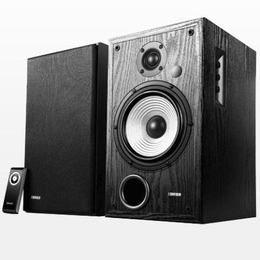 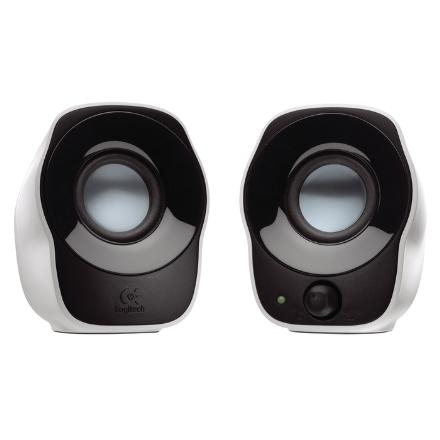 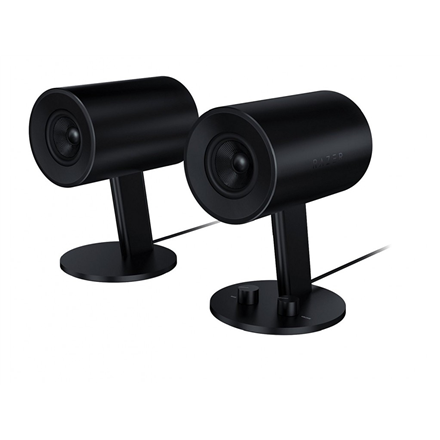 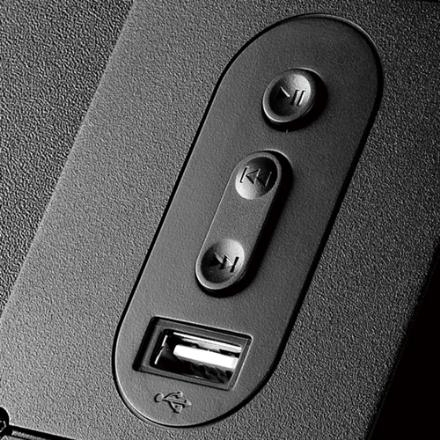 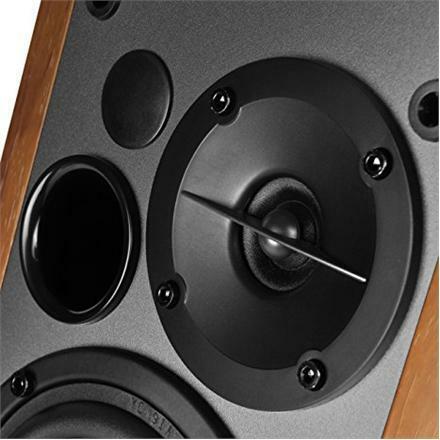 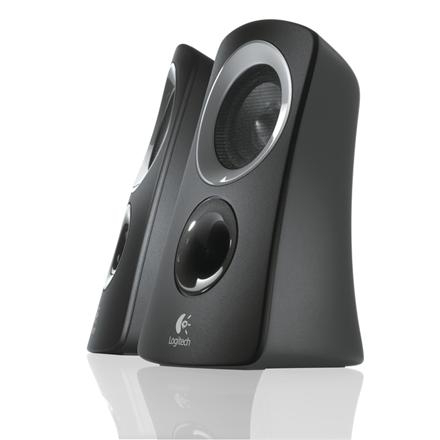 Logitech Surround Sound Speakers Z906 hear every detail, all around you, in theater-quality sound. 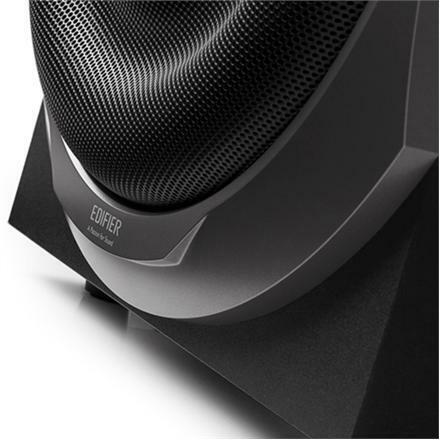 500 watts (RMS) of thunderous audio turns any night into opening night. 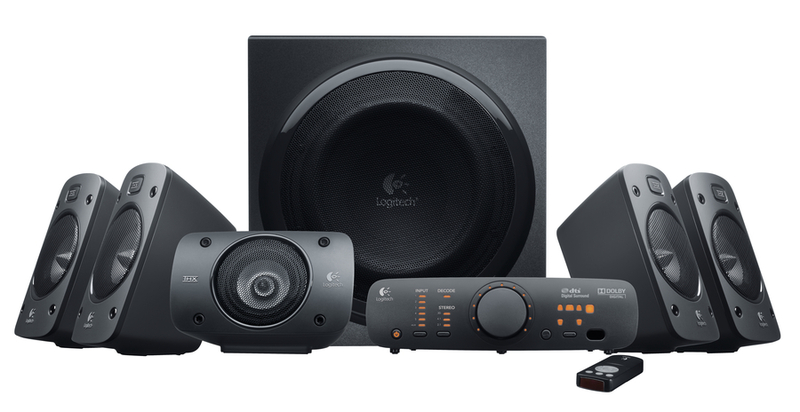 THX Certification gives you quality you can count on, while onboard 5.1 digital decoding immerses you in your favorite movies as you hear every detail of Dolby Digital or DTSTM encoded soundtracks in surround sound-from the roar of the crowd to the footsteps right behind you. 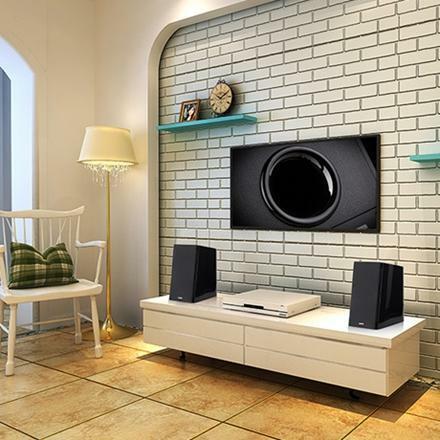 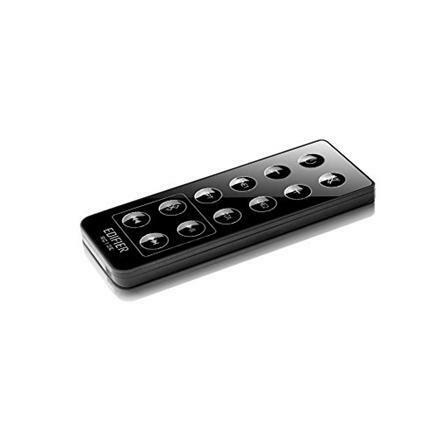 You can connect up to six components simultaneously, including your TV, Blu-ray/DVD, player, DVR, Xbox 360, PLAYSTATION3, Wii, iPod and stereo. 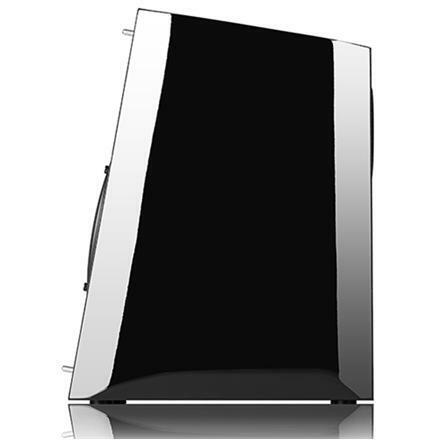 With its easy-to-read display and easy-to-stack design. 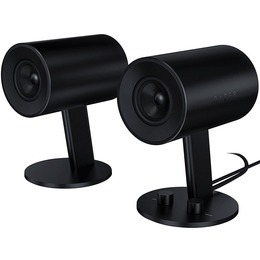 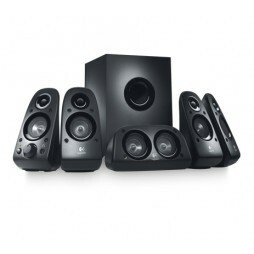 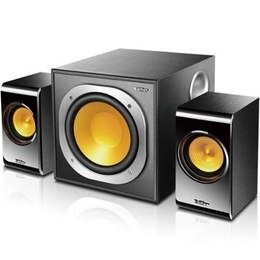 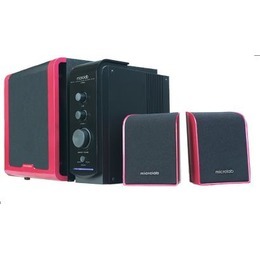 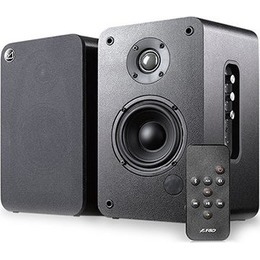 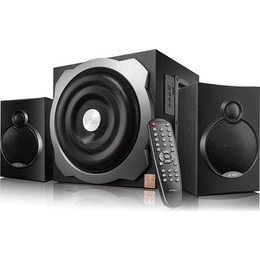 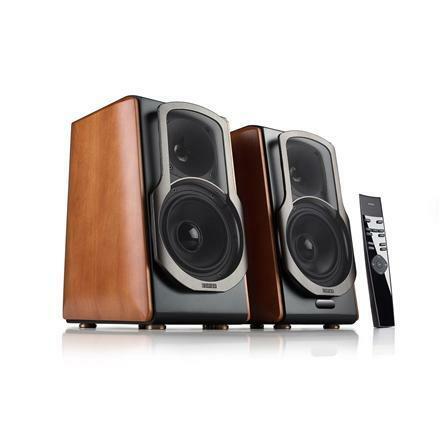 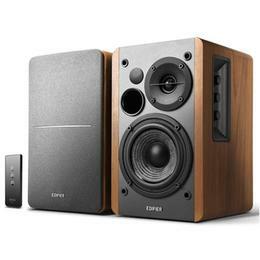 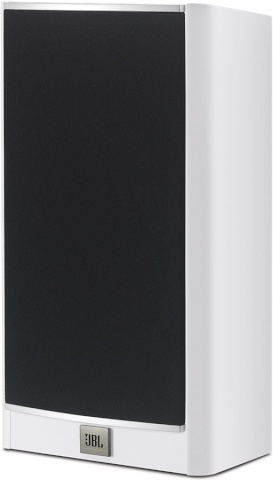 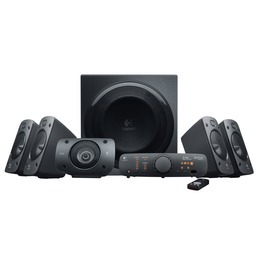 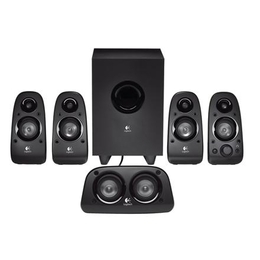 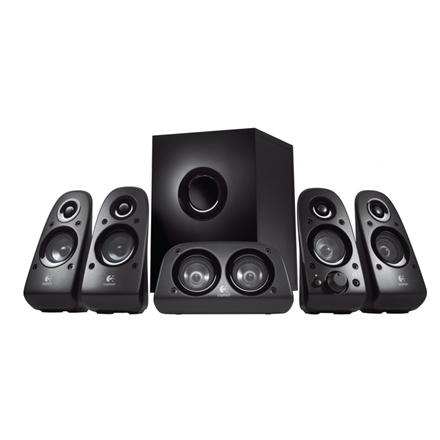 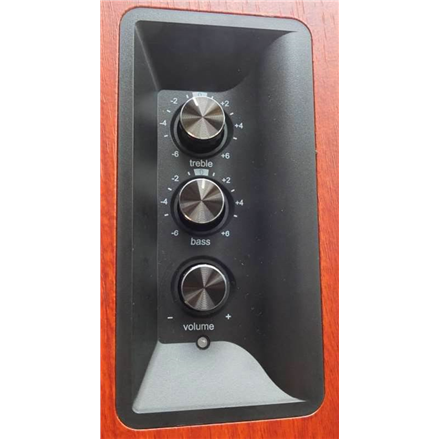 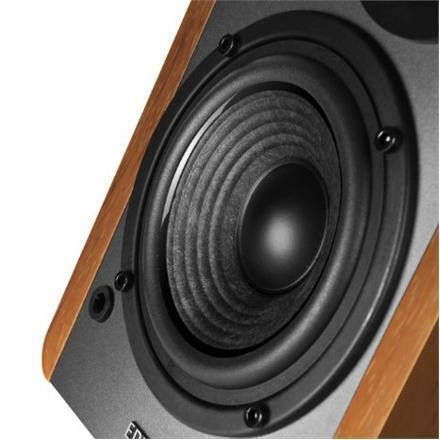 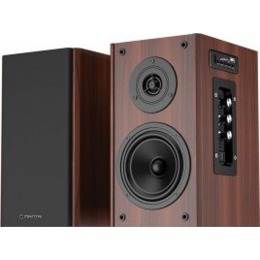 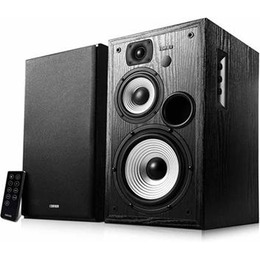 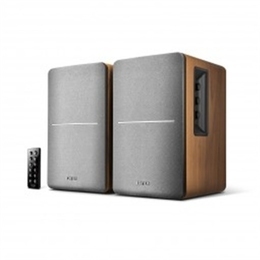 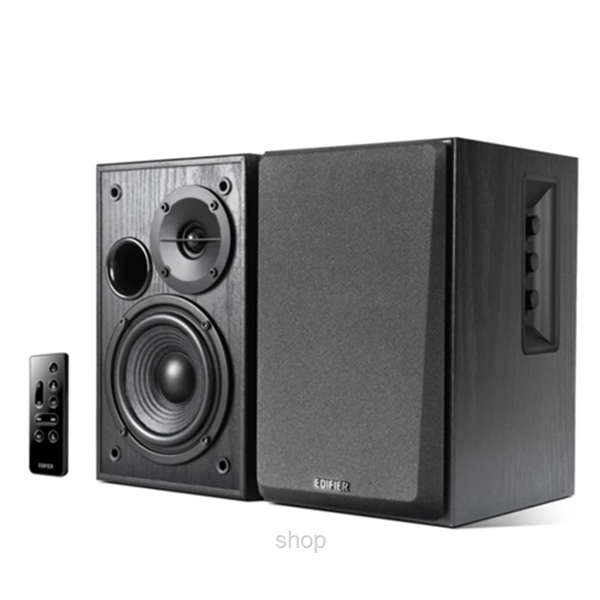 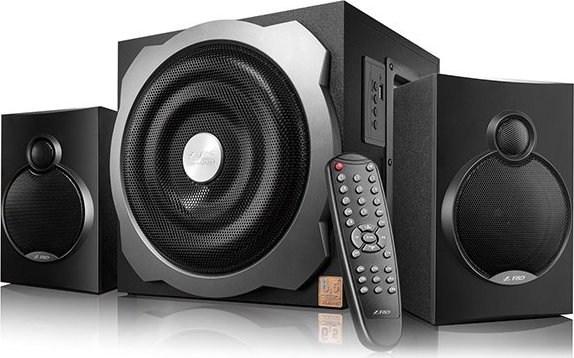 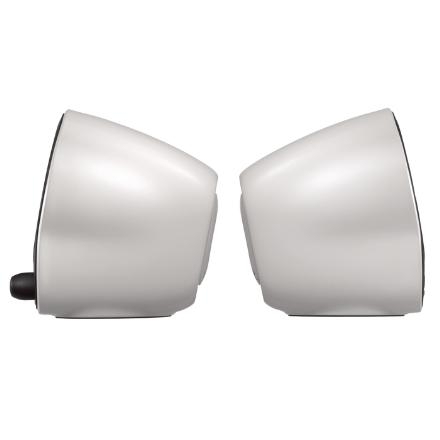 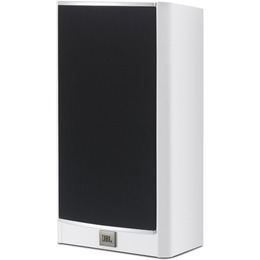 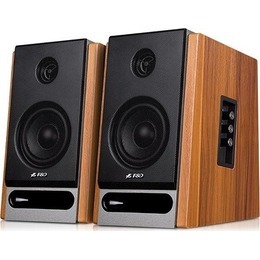 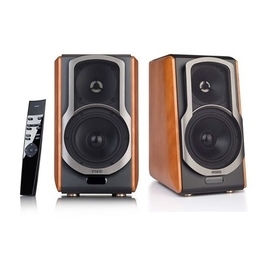 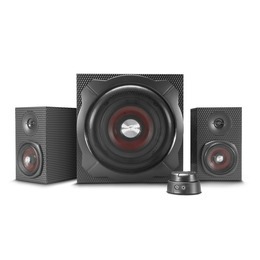 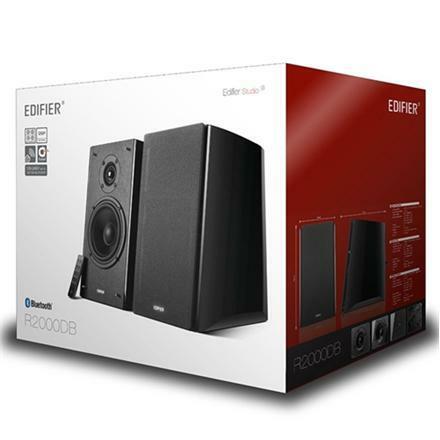 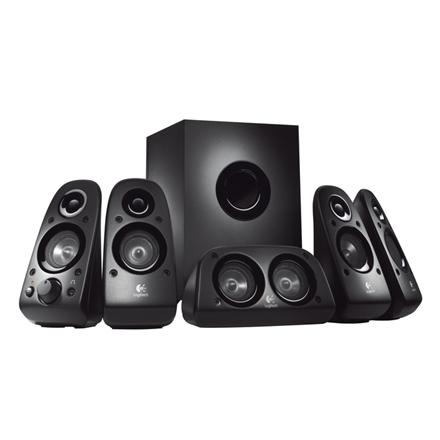 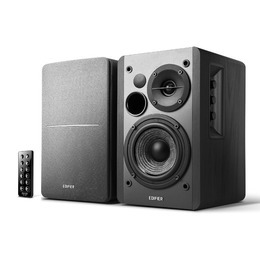 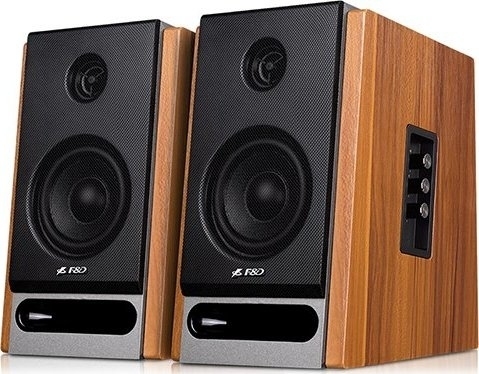 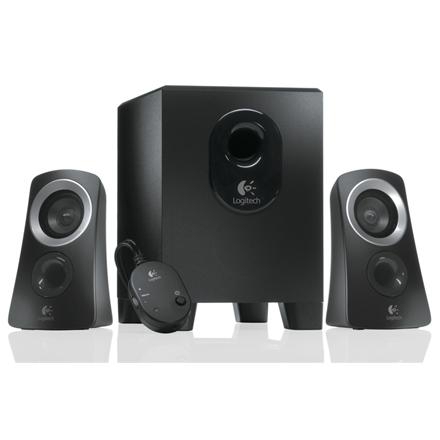 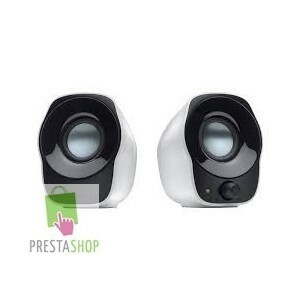 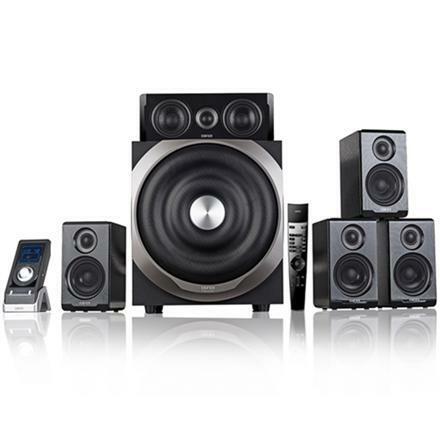 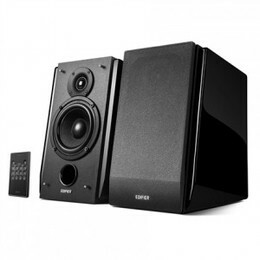 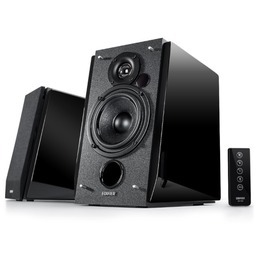 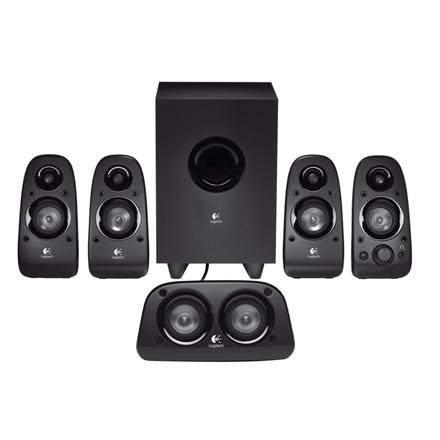 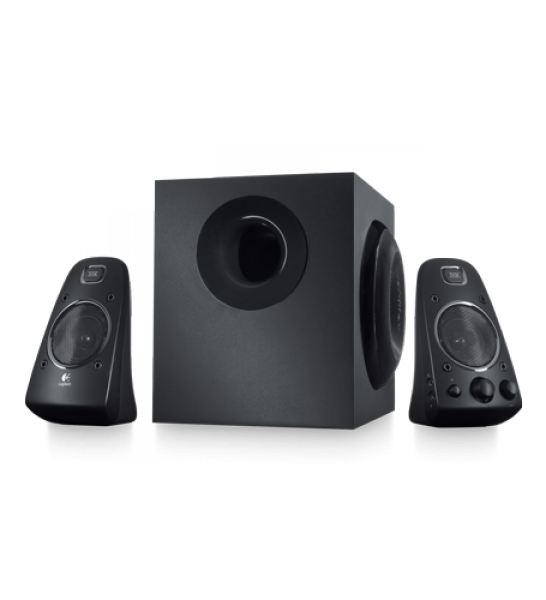 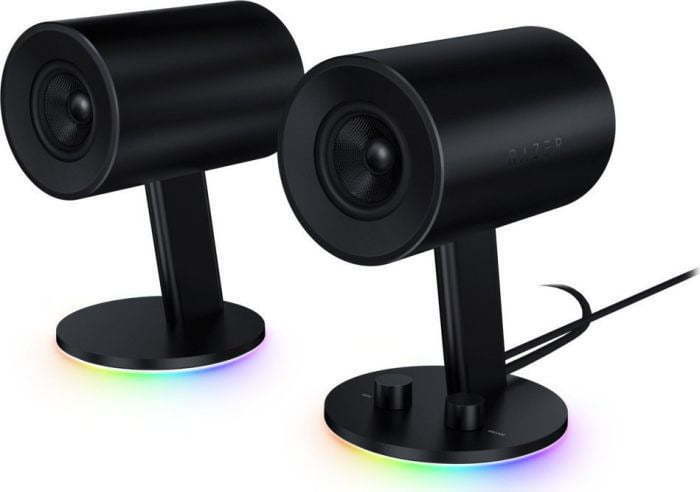 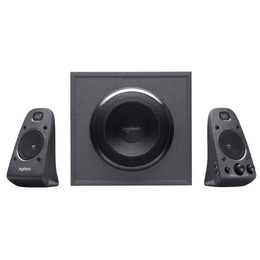 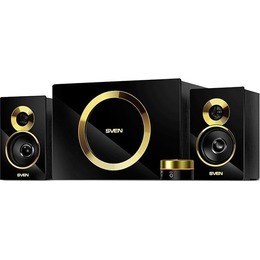 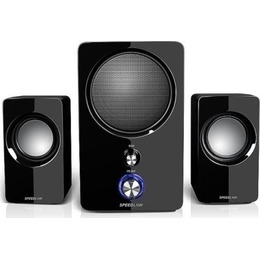 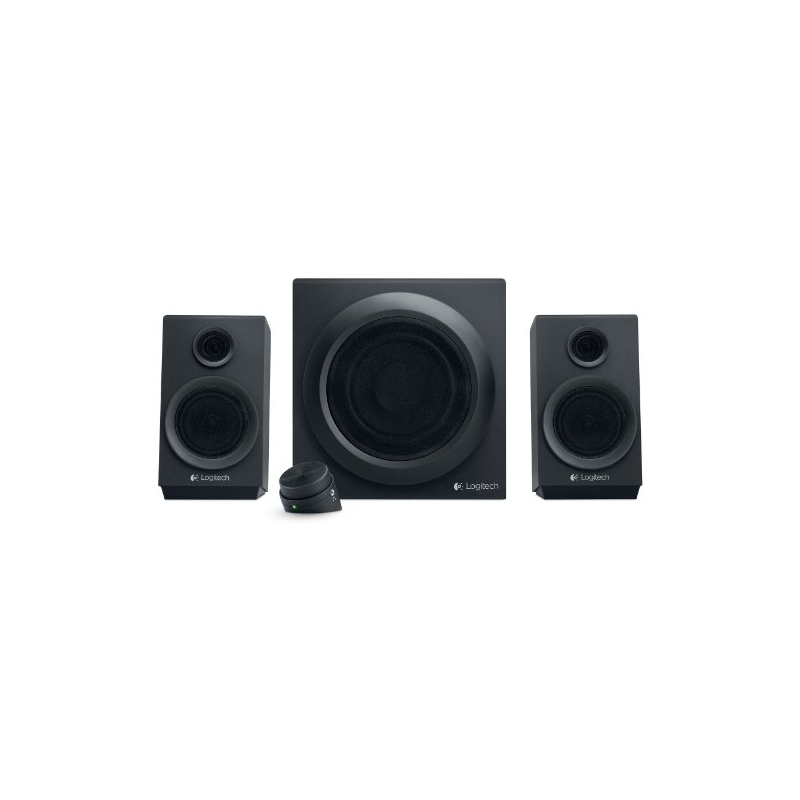 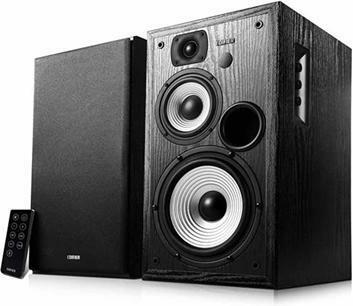 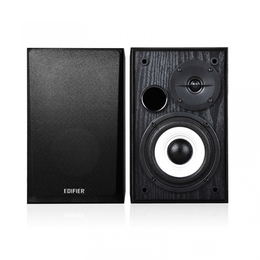 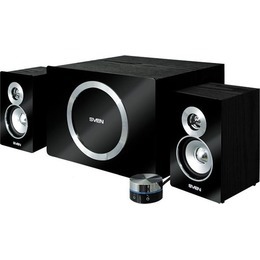 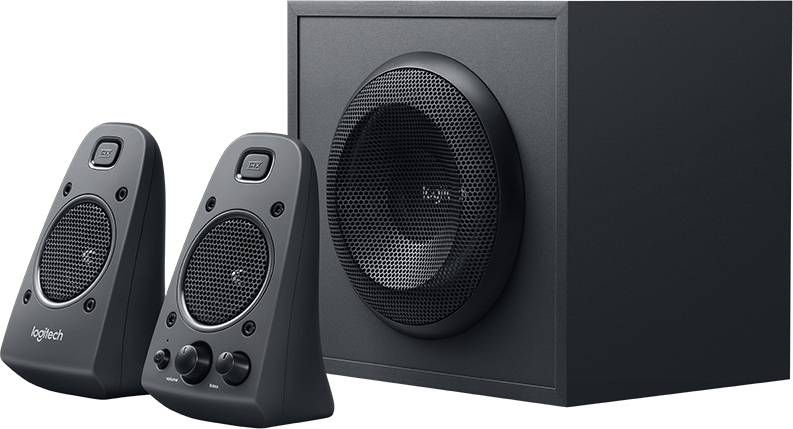 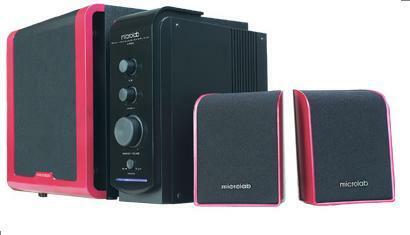 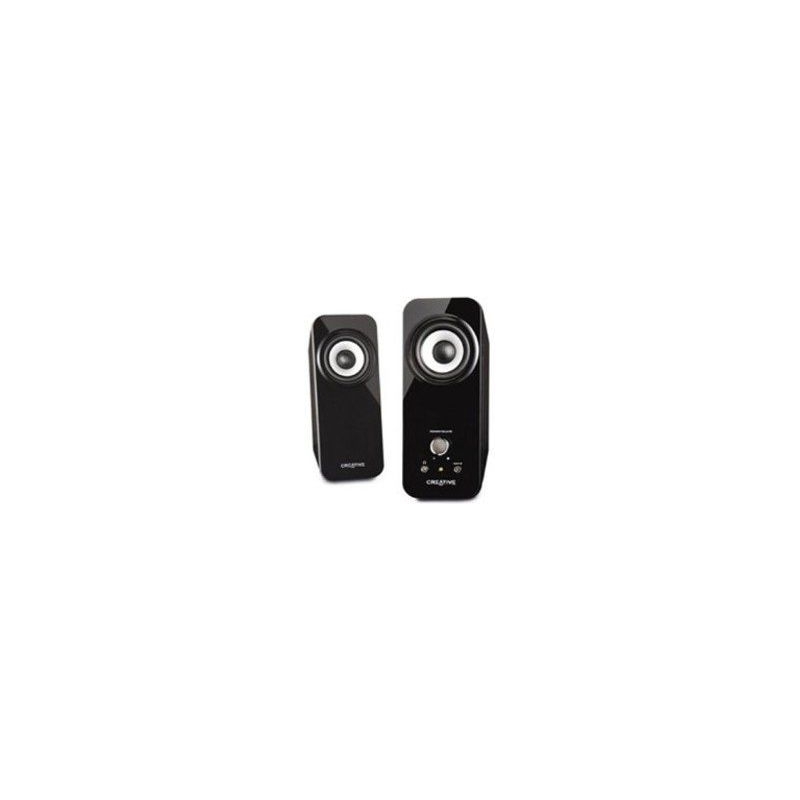 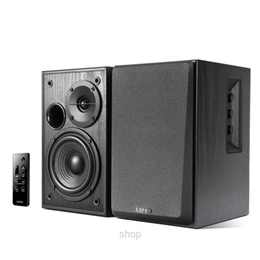 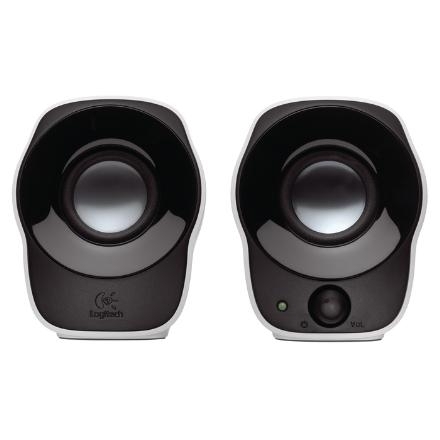 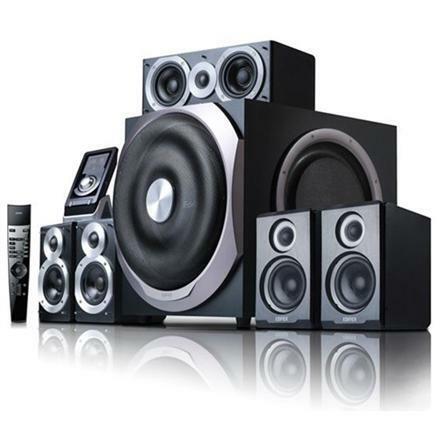 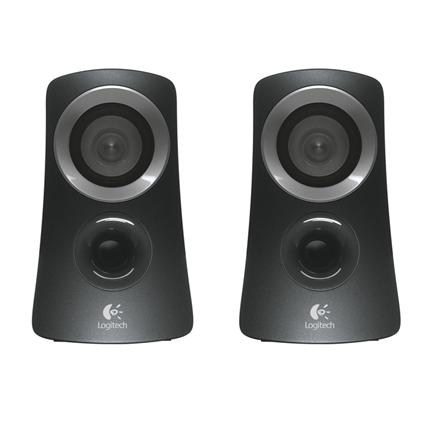 Logitech Speaker System Z313 Z313 2.1 Stereo 25W RMS Speaker System. 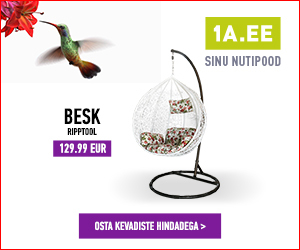 Z313 kõlarisüsteemi on lihtne ühendada enda lauaarvutiga ning seejärel vaadata nii filme, videosid kui ka kuulata muusika. 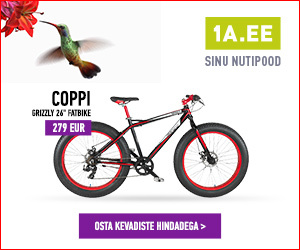 Kaasasoleva puldi abil on võimalik mugavalt muuta helitugevust ning 25W võimsus täidab toa ühtlase ning kvaliteetse heliga. 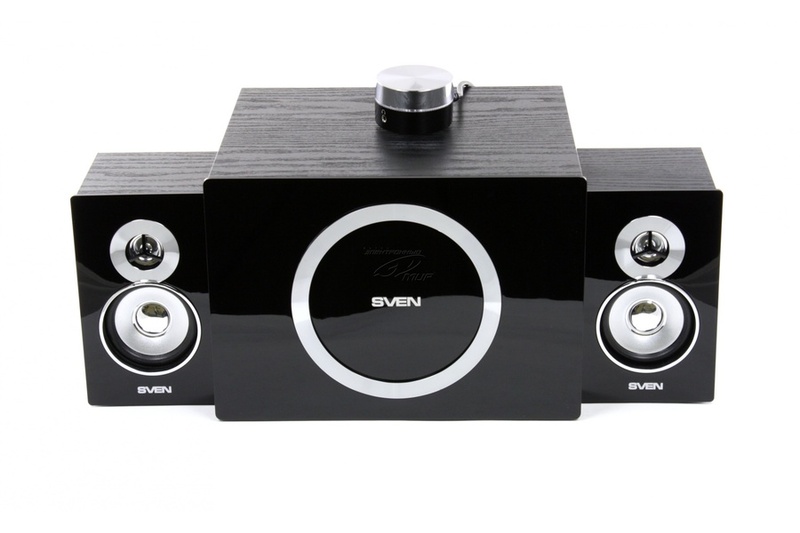 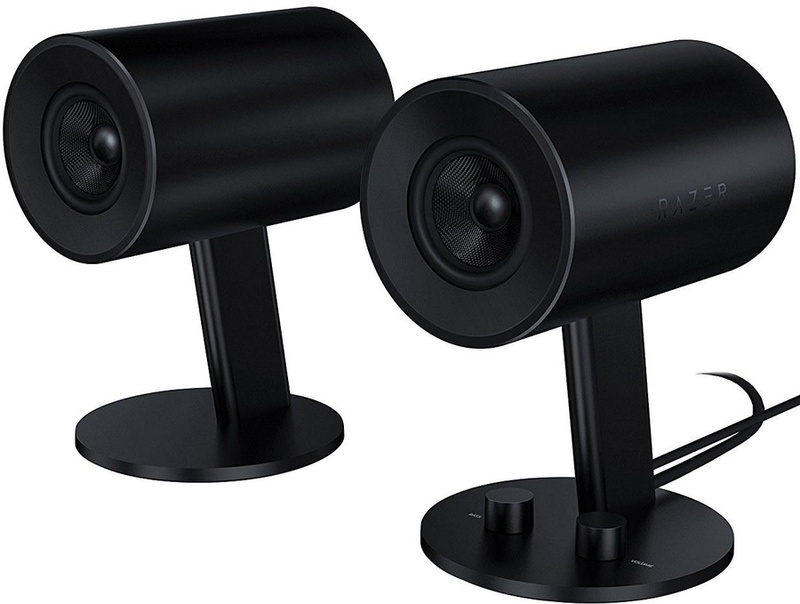 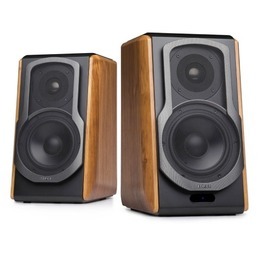 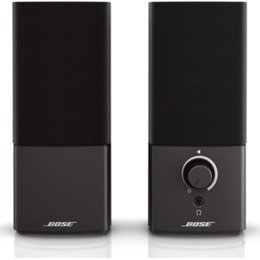 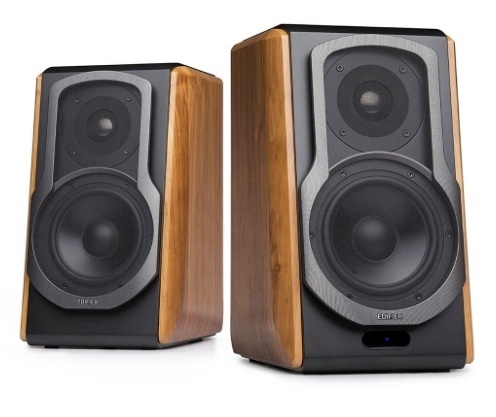 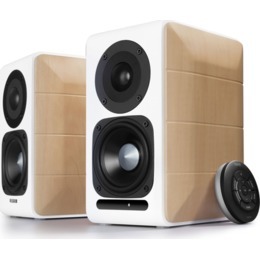 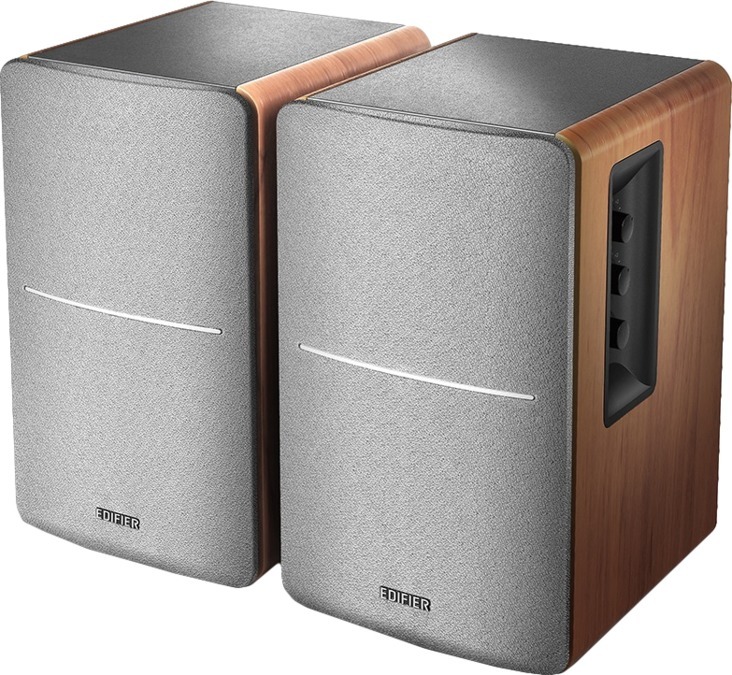 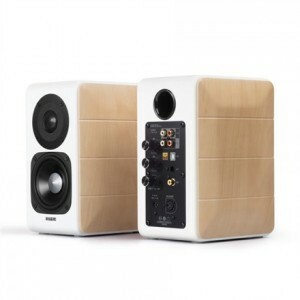 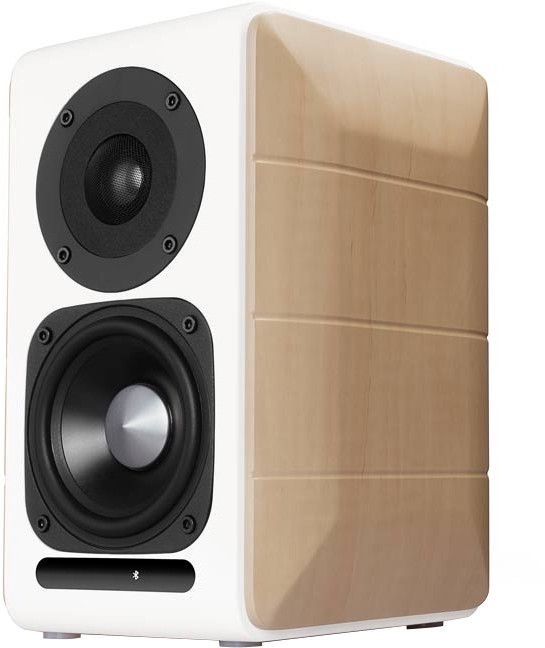 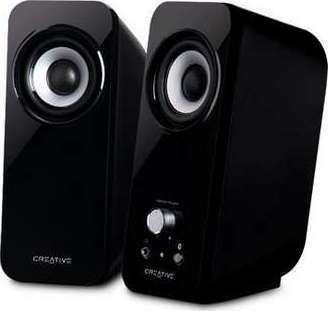 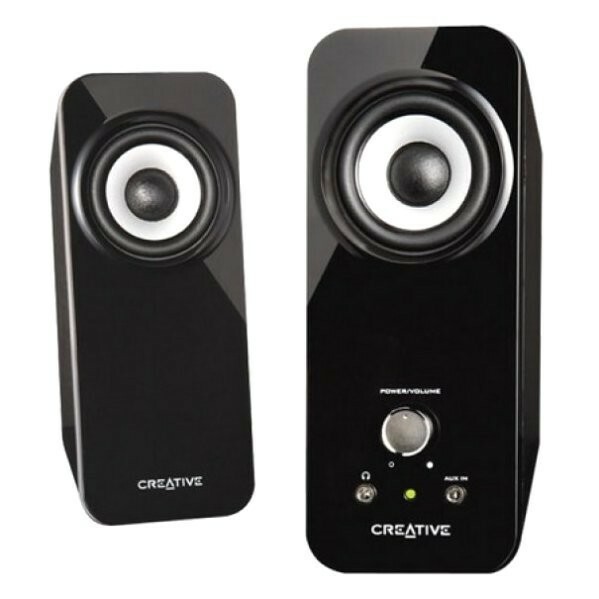 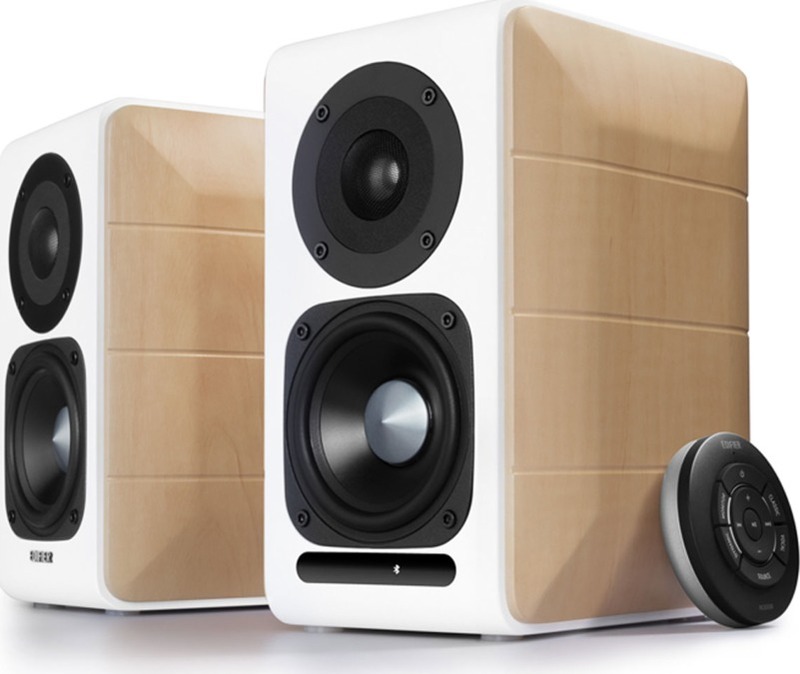 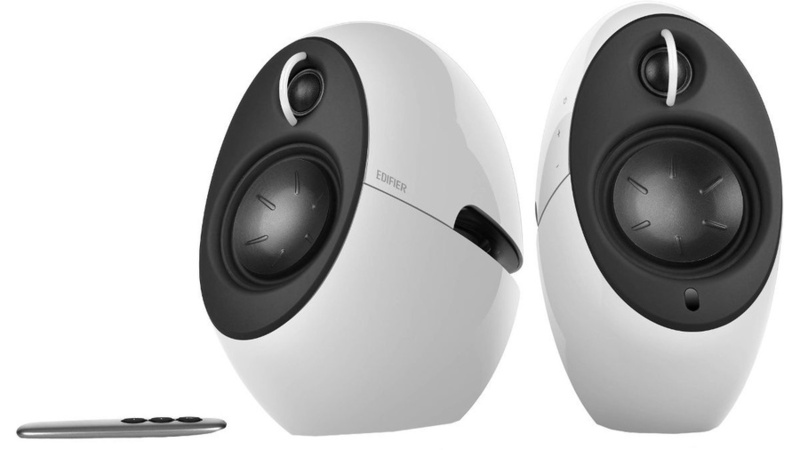 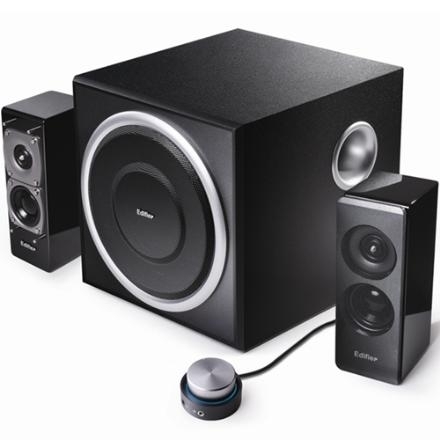 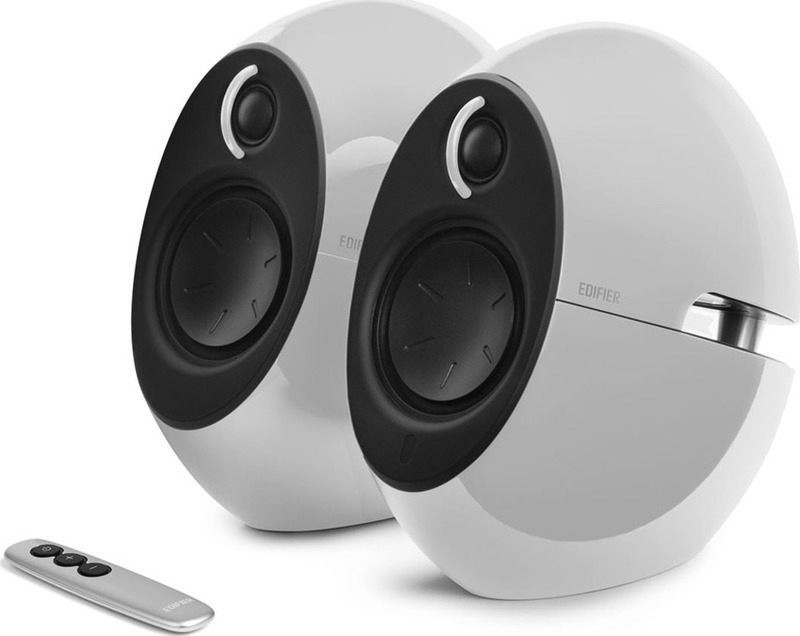 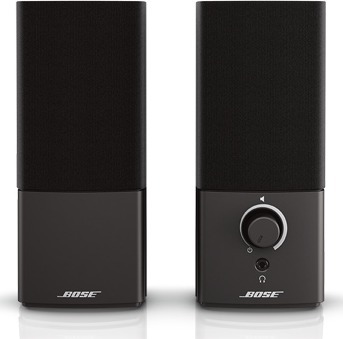 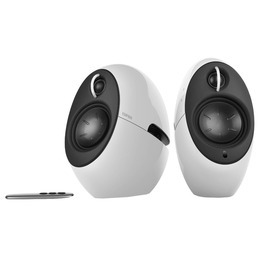 Give your desktop PC a new lease of life with the Creative T12 Wireless 2.0 speaker system. 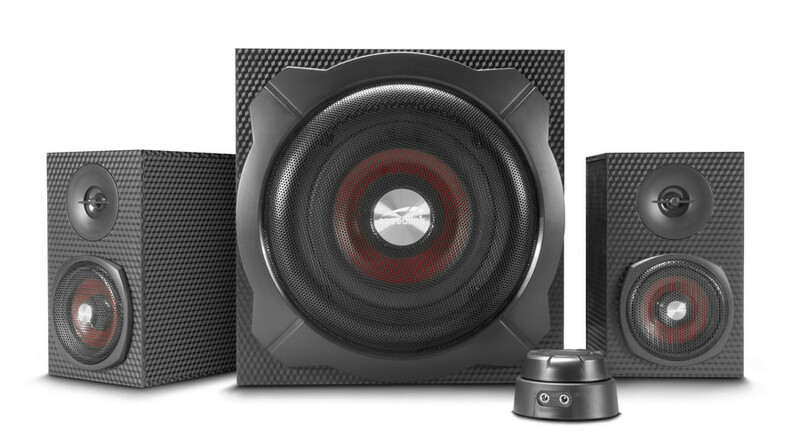 Excellent aural dynamics are a given with this two-piece speaker system thanks to the high-performance, full-range drivers. 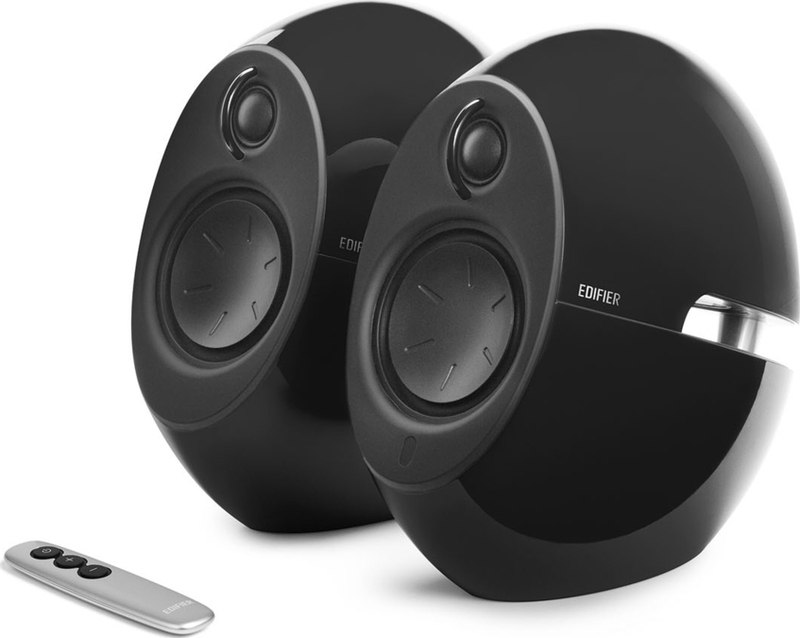 It also features our award-winning Bluetooth solution, which lets you stream your favourite tunes wirelessly and seamlessly from any compatible Bluetooth device such as a desktop PC, notebook or mobile phone. 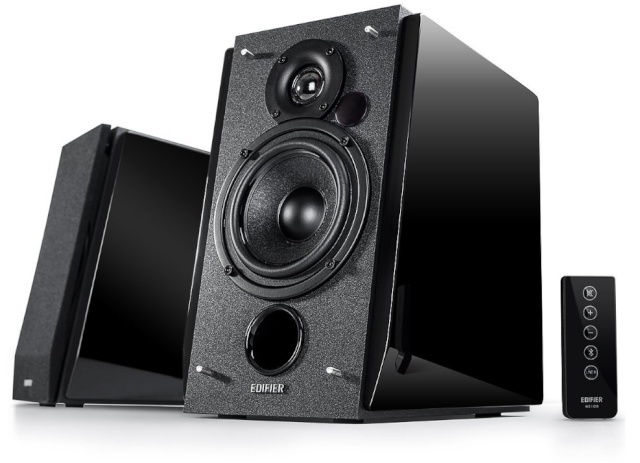 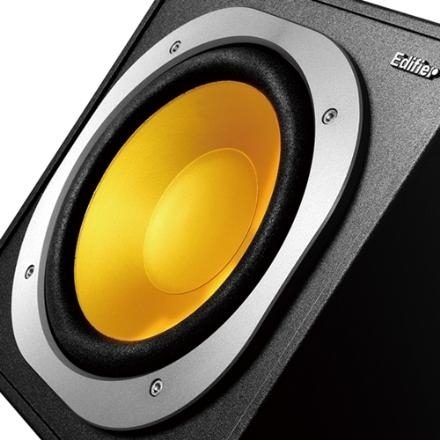 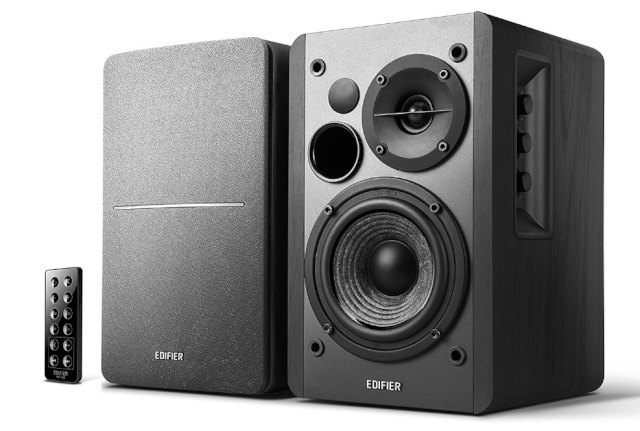 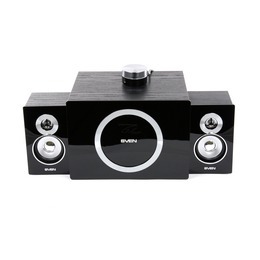 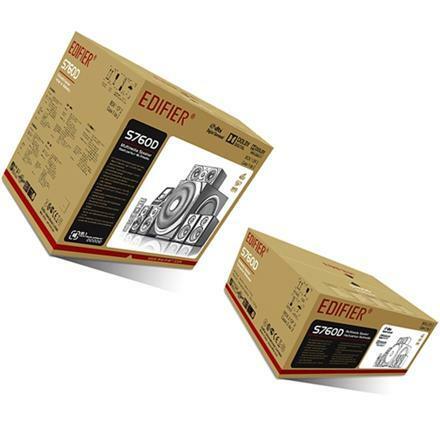 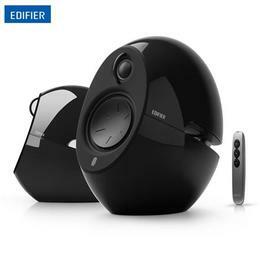 Also, indulge in fuller and richer music playback with the built-in BassFlex technology that extends the lower frequencies to enhance bass without the need for a subwoofer. 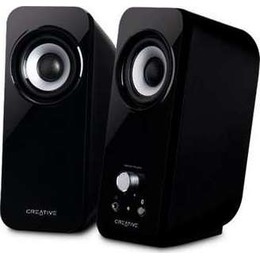 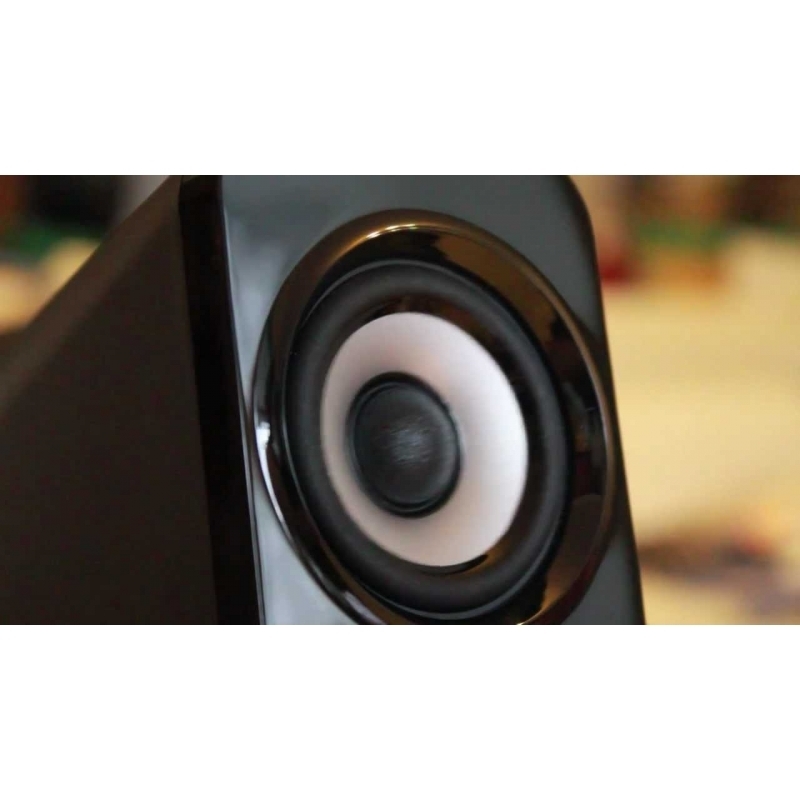 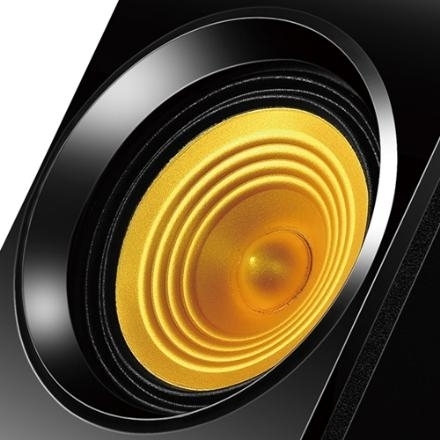 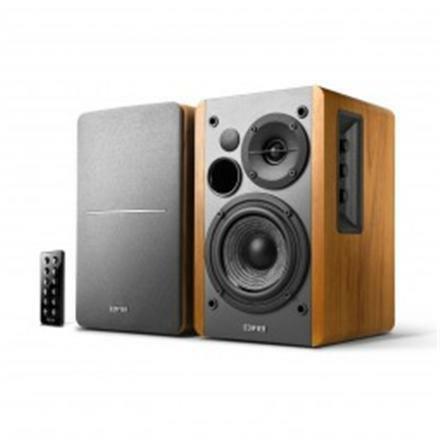 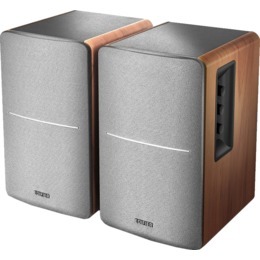 The same Bluetooth expertise that won our Inspire S2 Wireless 2.0 PC speakers the Bluetooth Special Interest Group "Best of CES 2010" award is also incorporated in the Creative T12 Wireless to bring you the best wireless audio technology has to offer. 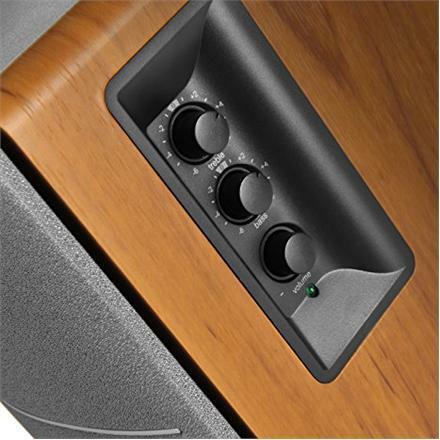 The aptX™ audio codec provides you with superior Bluetooth stereo audio. 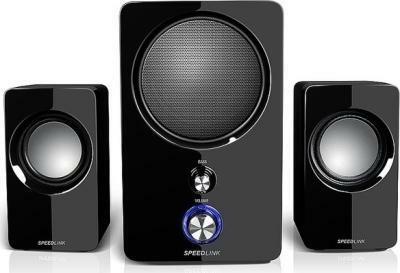 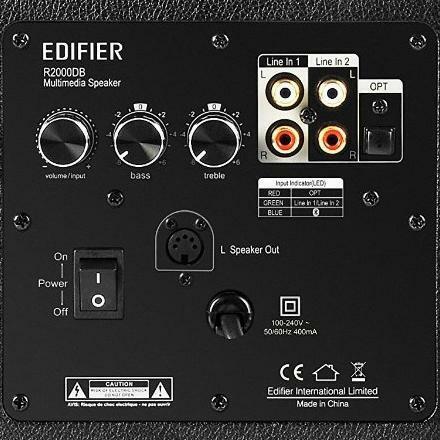 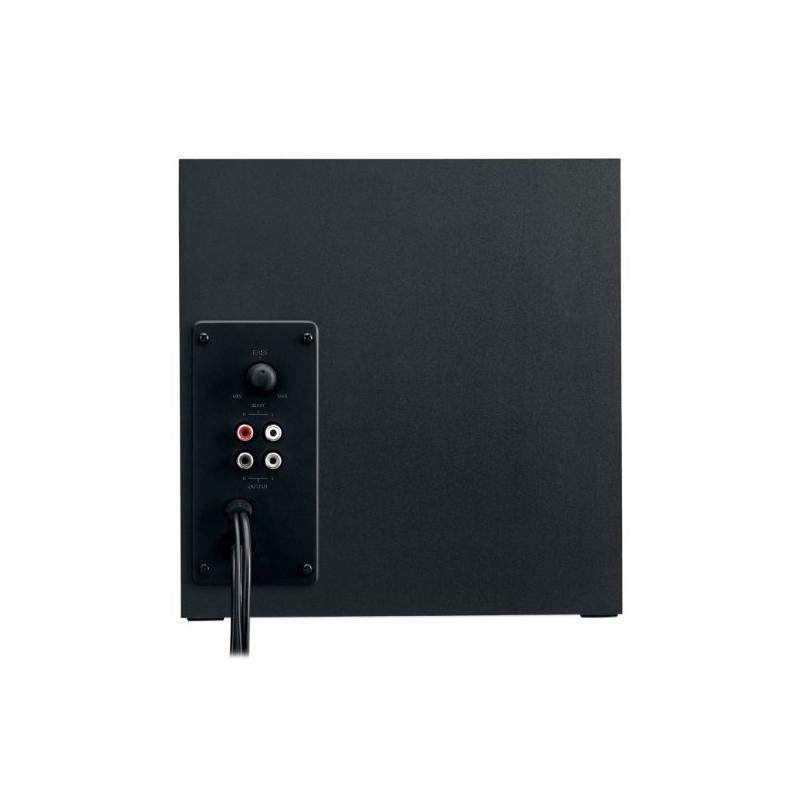 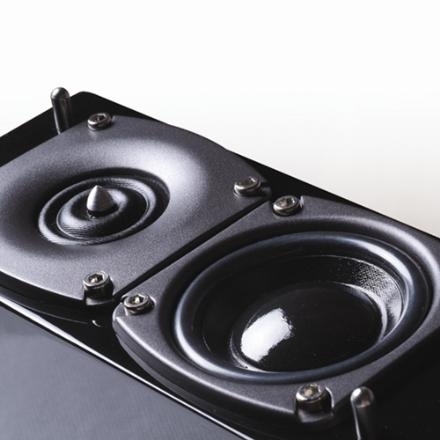 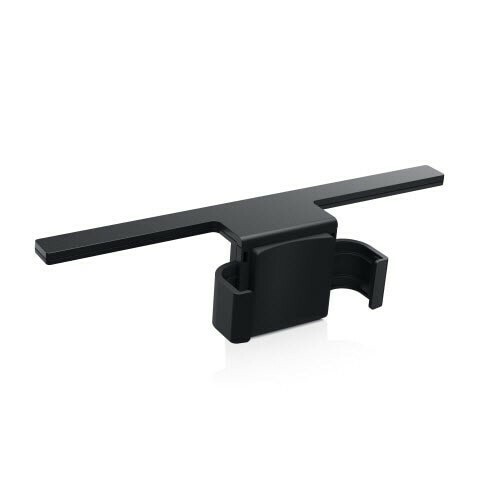 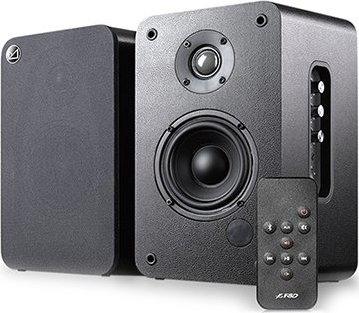 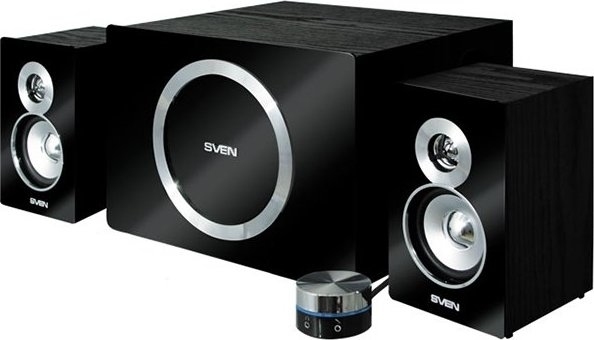 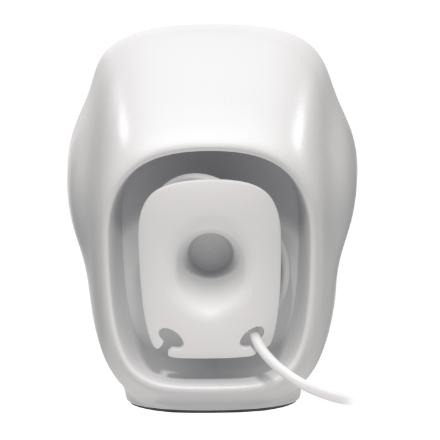 Speedlink kõlarikomplekt Avenza SL8207 koosneb subwooferist ja kahest kõlarist. 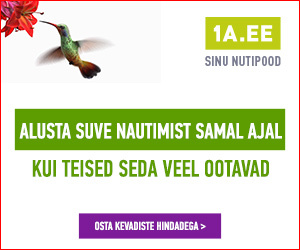 Lihtne disain ja selge heli võimaldavad nautida muusikat nii mängukonsoolist, arvutist, DVD-mängijast, mobiiltelefonist kui ka MP3 mängijast. 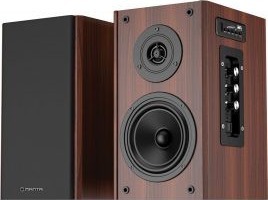 Võimsa bassi toob kuulajani subwoofer ning kõlarid töötavad sagedusel 50Hz kuni 20kHz.